WhatsApp Group Admins Stop Other Members From Member Posting, The message must be approved by the administrator before going through the remaining group. 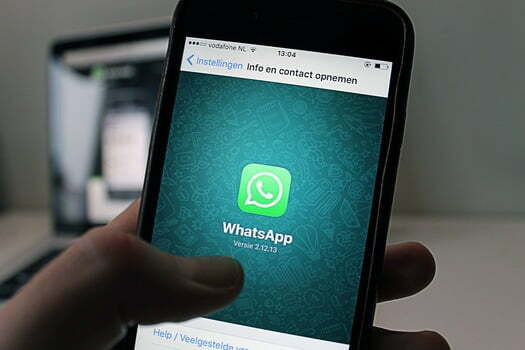 There is the possibility of giving more power to Facebook-owned WhatsApp Group Administrator, where they will be able to ban all other members from sending text messages, photos, videos, GIFs, documents or voice messages if the administrator considers this. According to WABetaInfo, a fan site that tests new WhatsApp features early, the popular mobile messaging platform has submitted the “Restricted Groups” setting via Google Play Beta Programme in the version 2.17.430 Download. New Update WhatsApp Group Admins Features,. The “Restricted Groups” setting can only be activated by group admininstrators. Administrators can keep sharing media and chatting as normal as they restrict other members. last update WhatsApp has rolled out “delete messages for everyone” feature that lets users revoke messages in case they sent those to a wrong person or a group. WhatsApp Business Apk Download now available online. Whatsapp Group Chat Limit Increase upto 512 Group Members !! !.